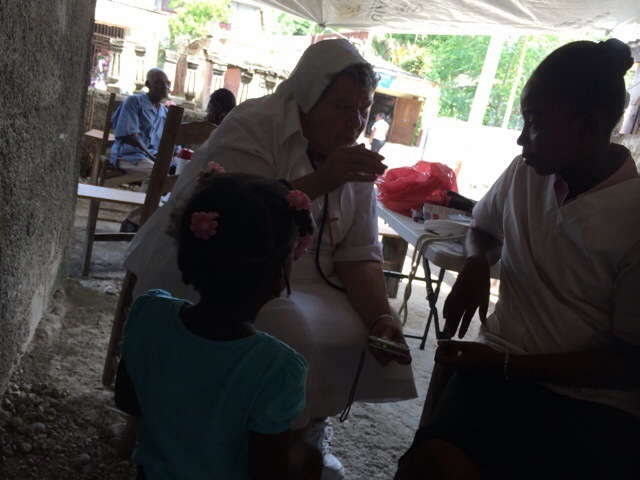 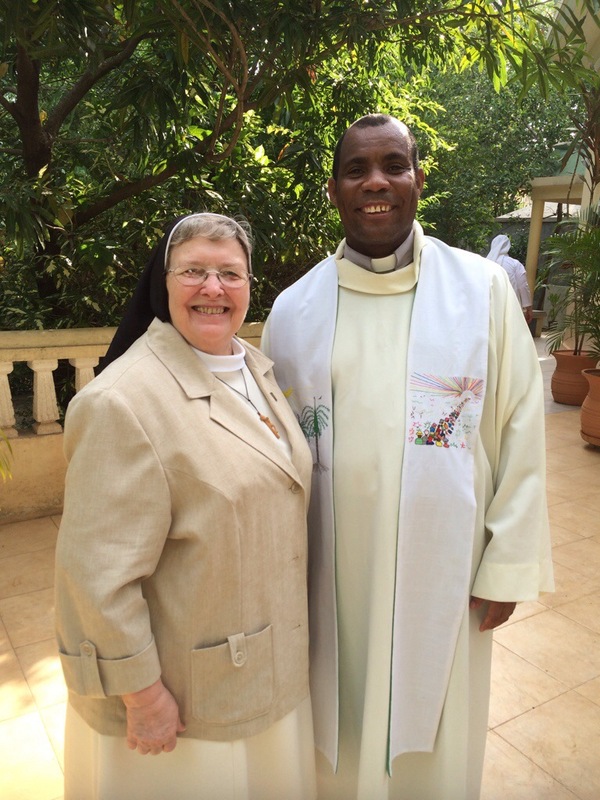 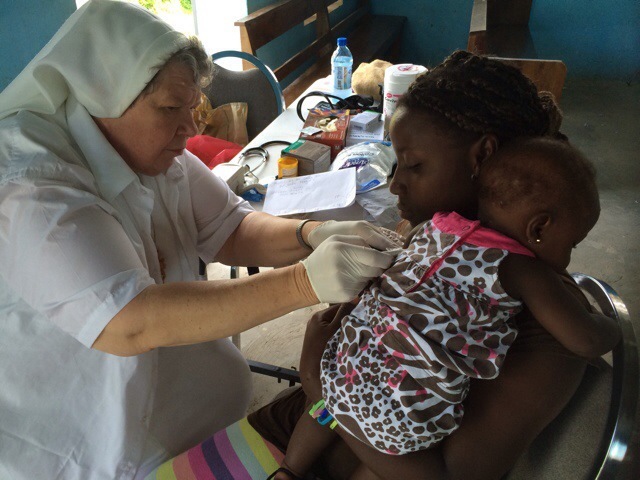 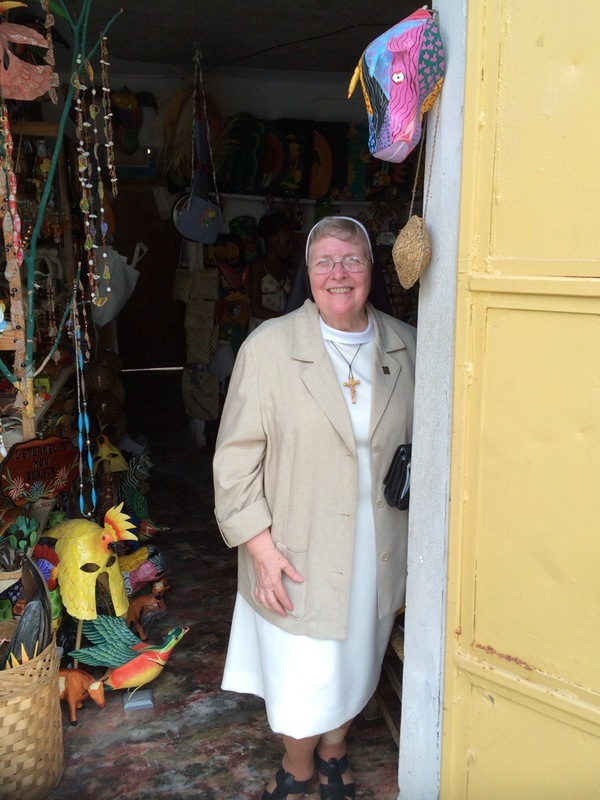 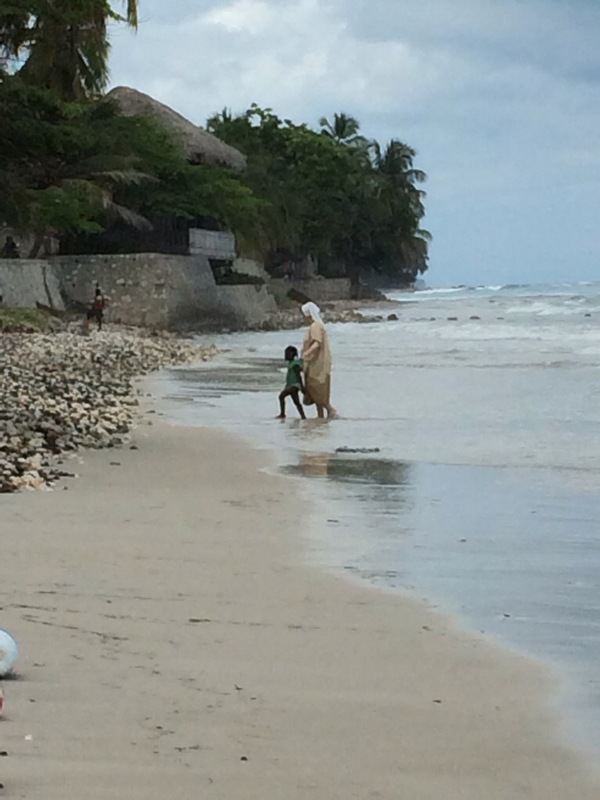 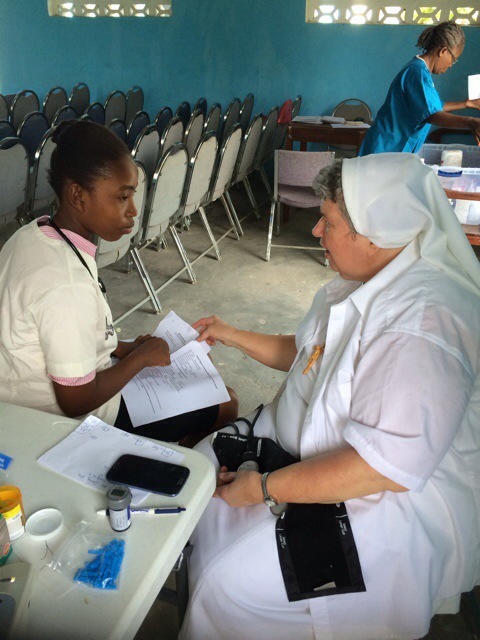 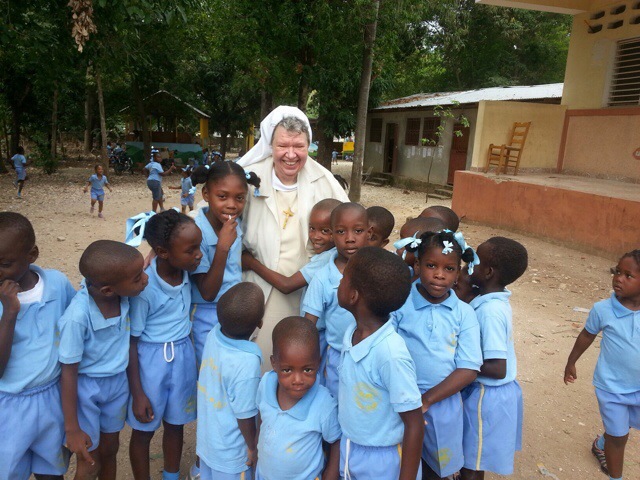 Sr. Rose Marie Kujawa came to Jacmel in the hope of offering online courses with the University of Notre Dame, Jacmel. 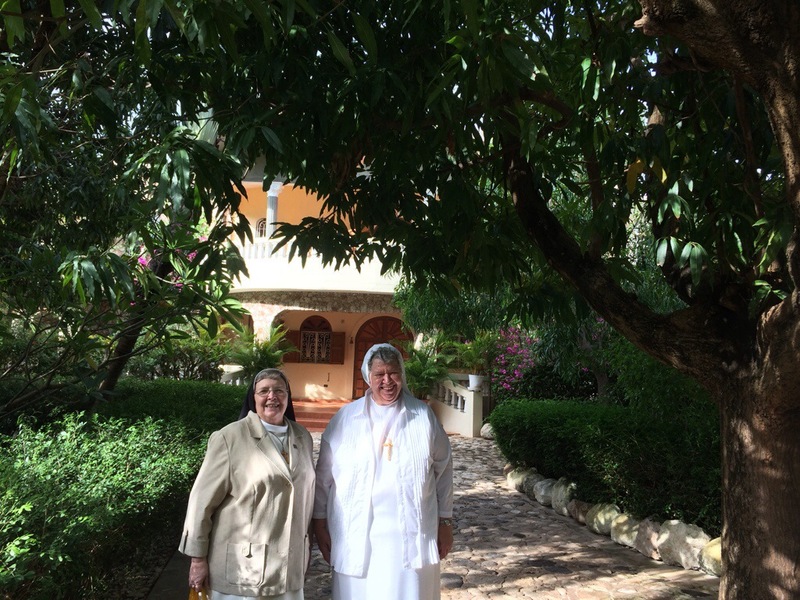 Sr. Rose Marie met with representatives from the University for new possibilities of collaboration. 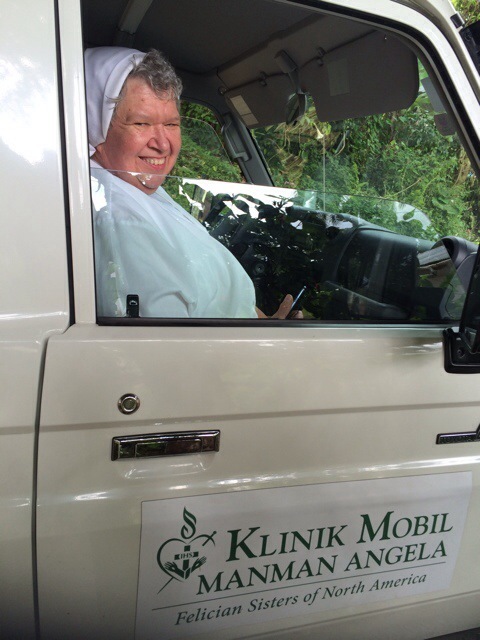 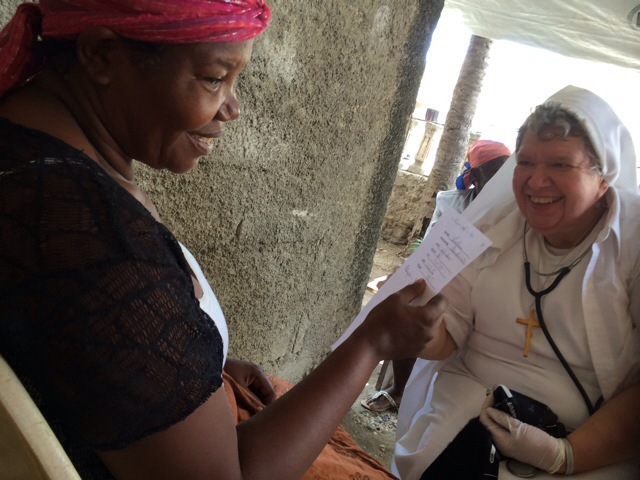 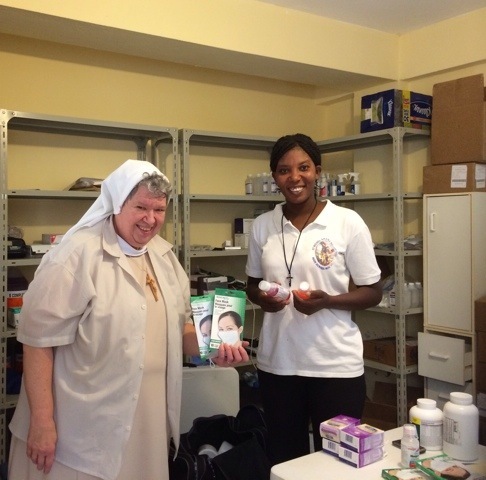 Sr. Victoria From Livonia, MI, works in Manman Angela Klinik! 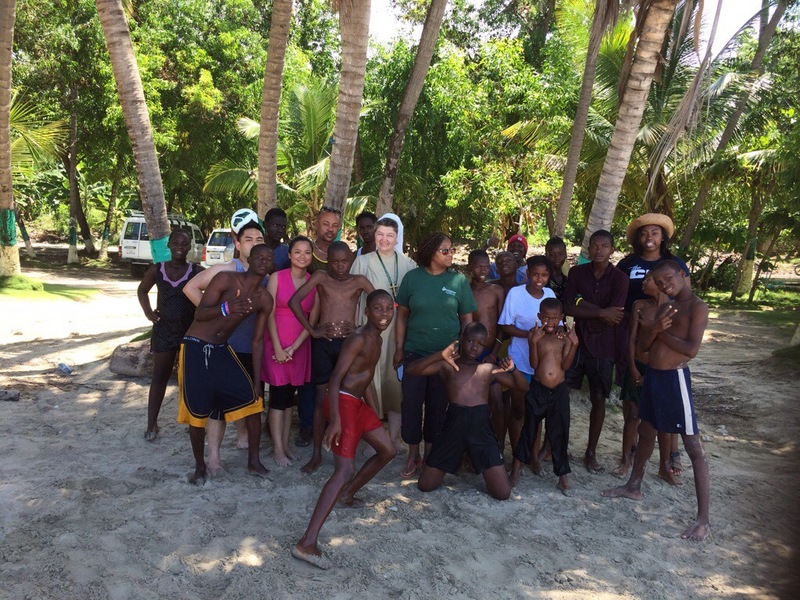 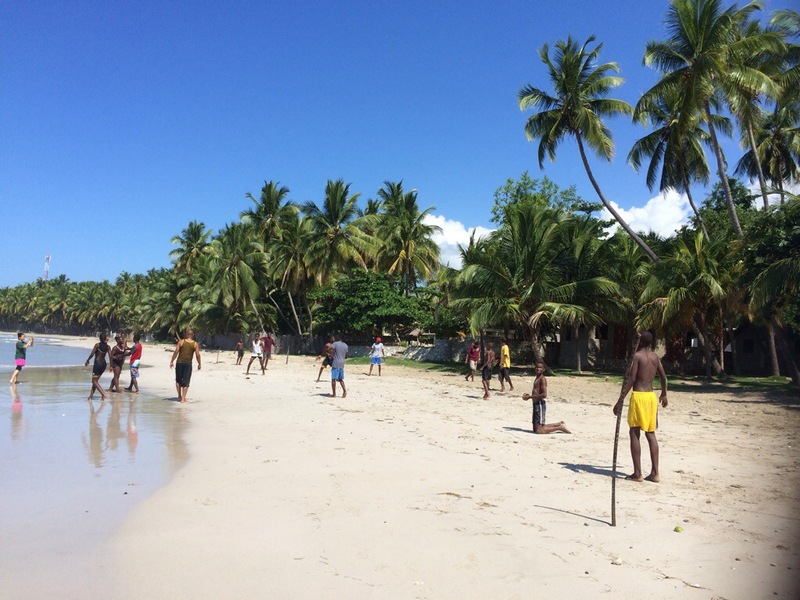 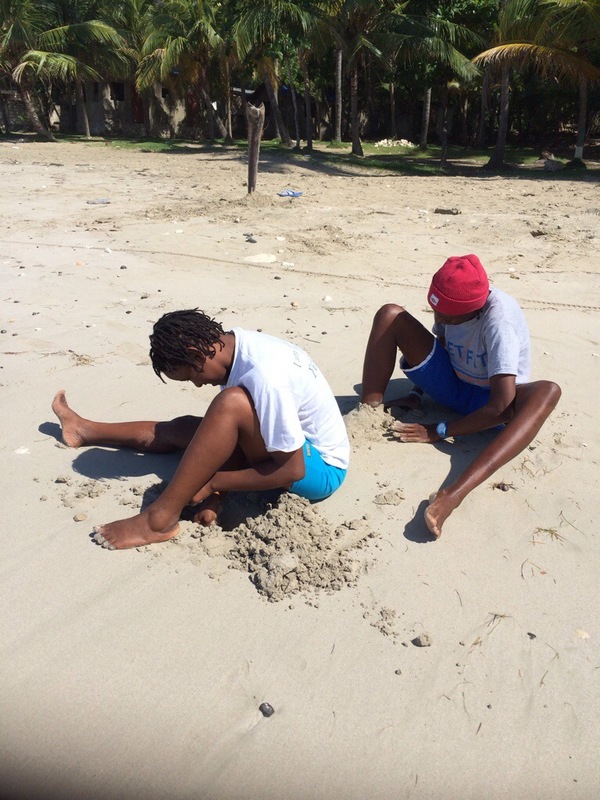 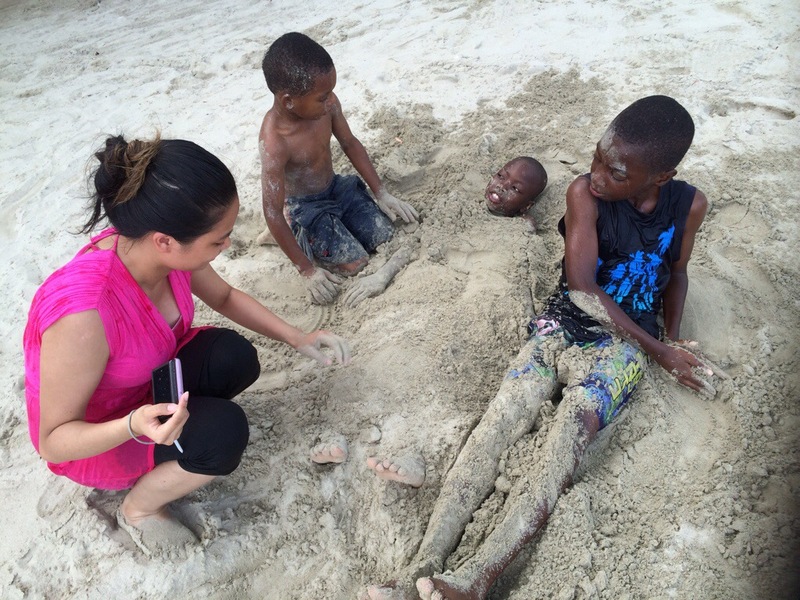 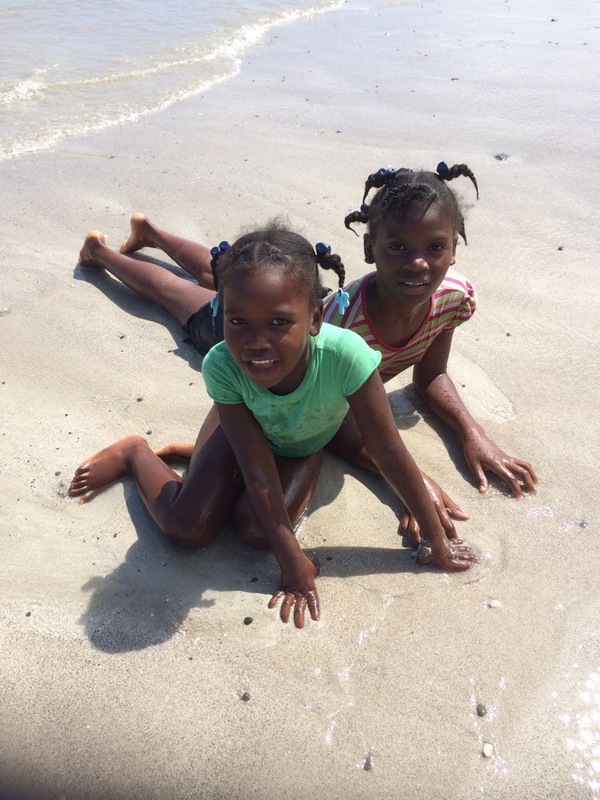 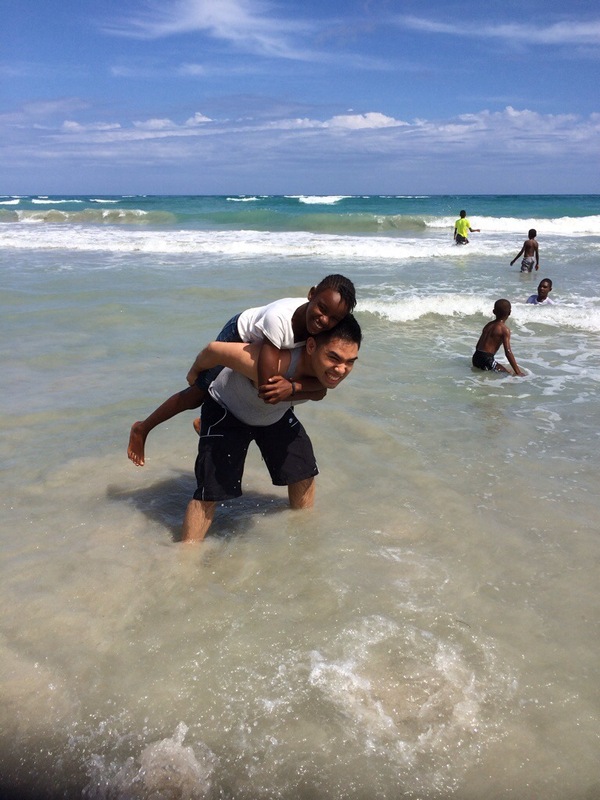 Felician College VIMsters take our kids to the beach!